A recent development will soon provide a new channel of receiving information from a counselor. 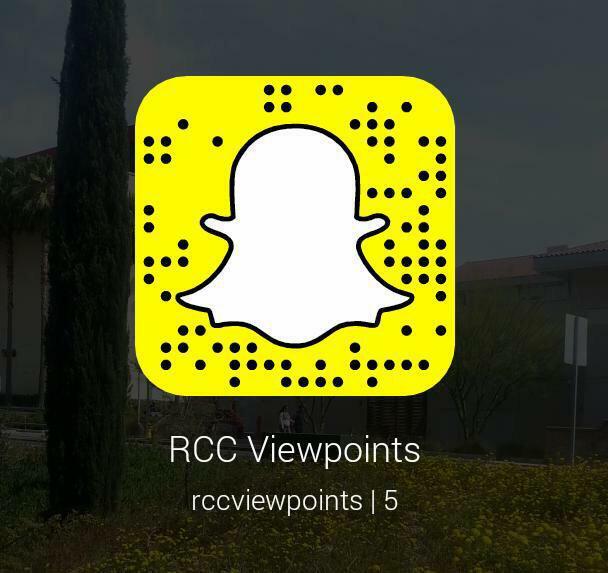 RCC will soon introduce face-to-face online video sessions. Two of the most sought-after qualities of being a nurse are passion and care. Riverside City College associate professor of nursing, Lee Nelson has demonstrated these qualities through his dedication to his profession and his students.